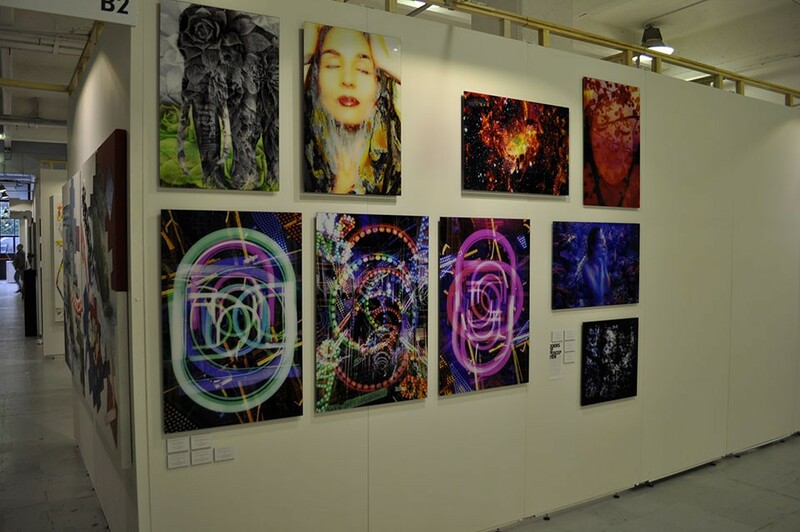 Will then went on to launch a second event in Battersea Park in March 2001, to showcase entirely different artists from the October event. 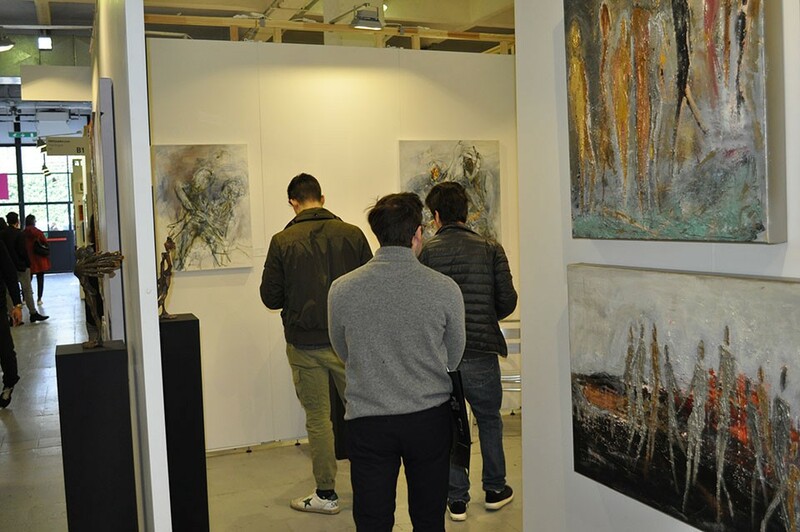 Now up to 22,500 people come to each London fair to enjoy the art exhibited by the 120 British and international galleries. 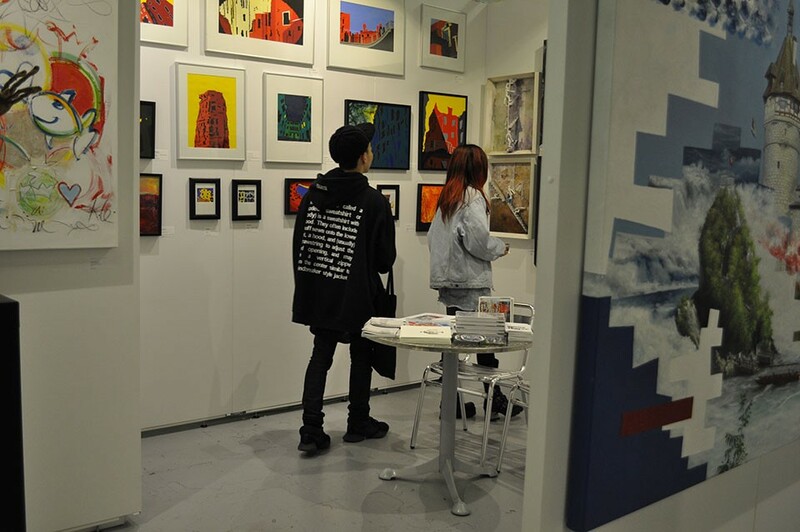 A fair in New York quickly followed and since then Will hasn’t looked back. 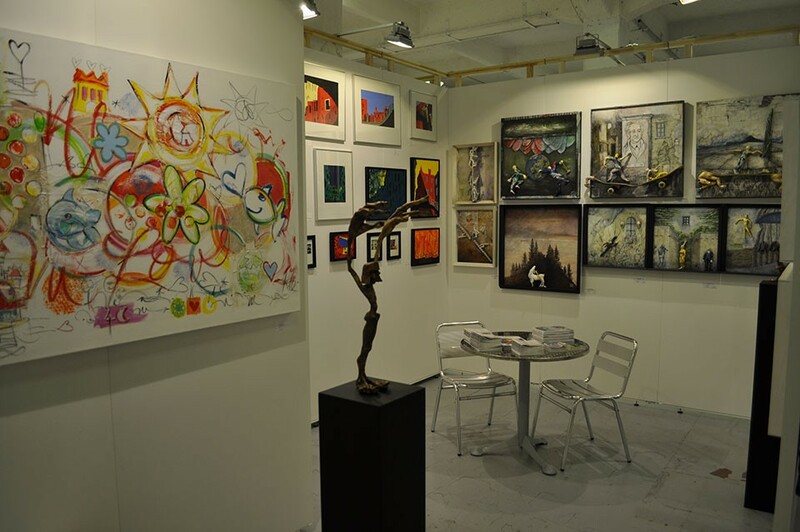 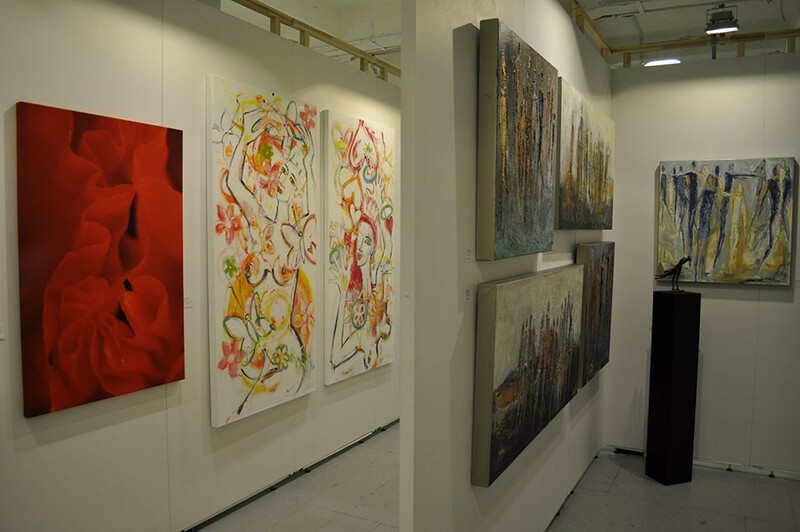 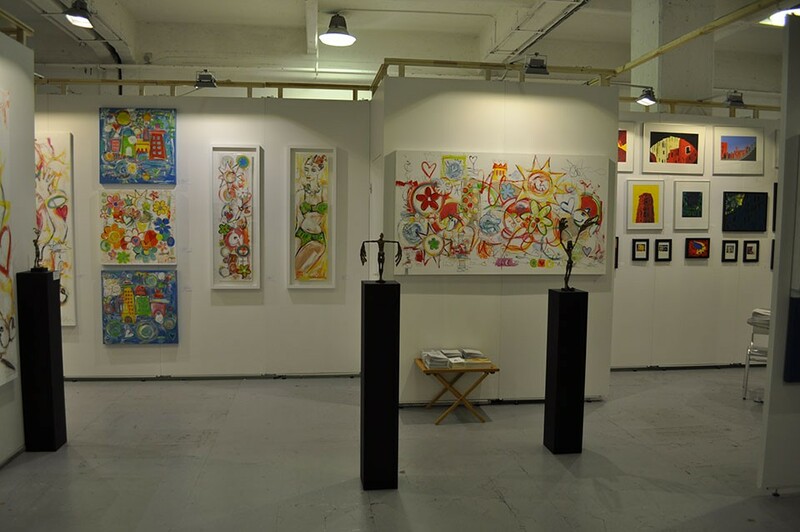 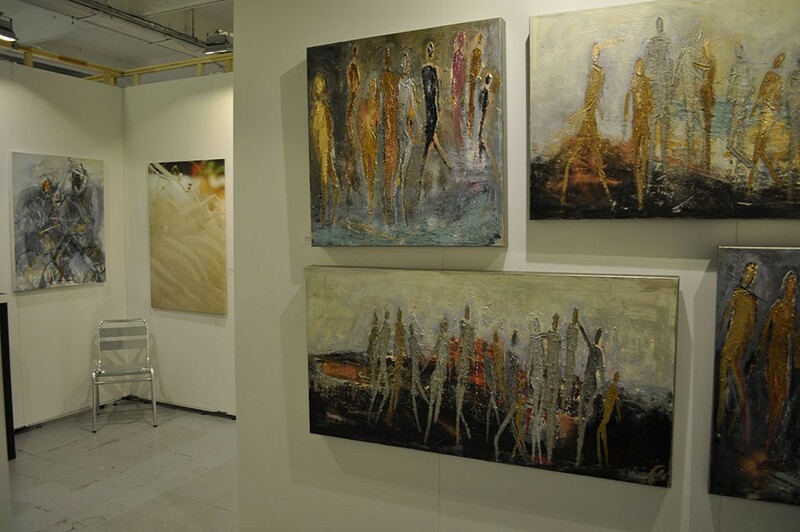 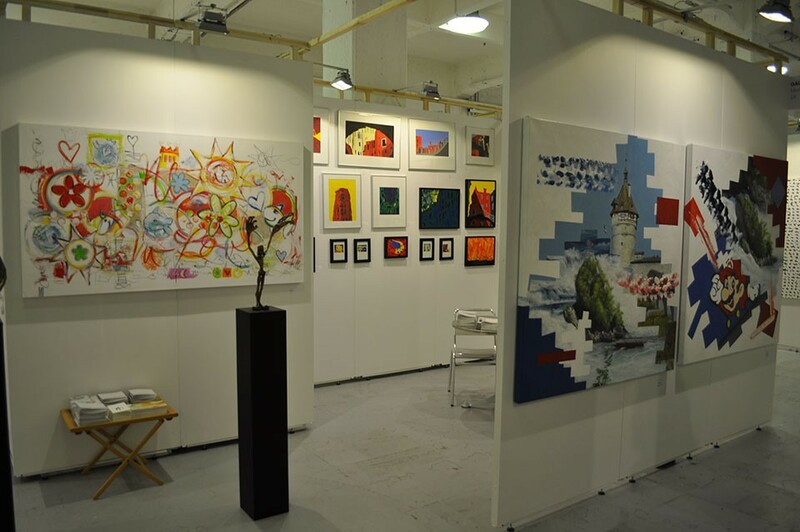 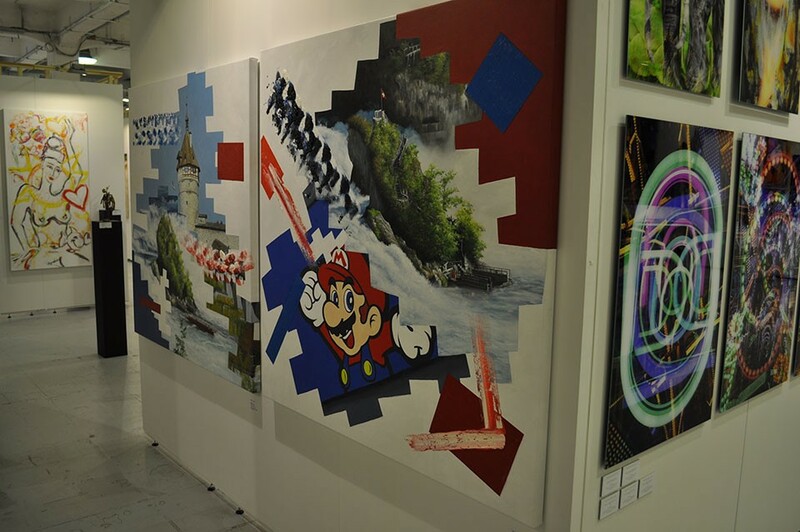 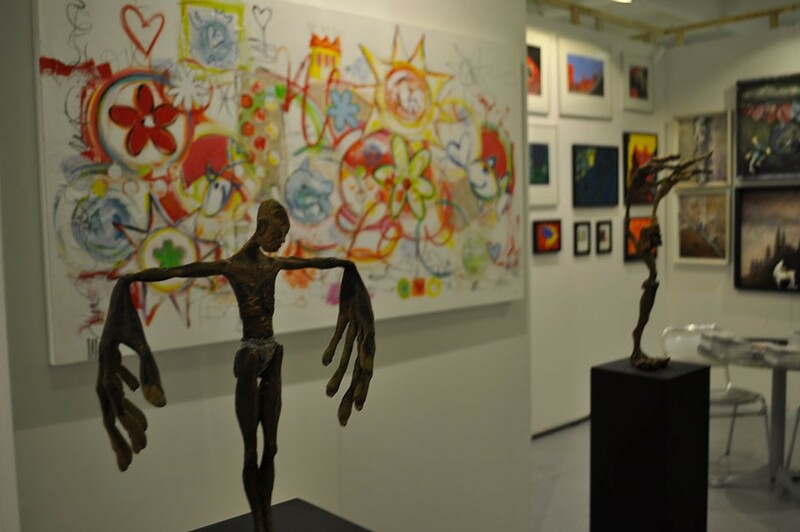 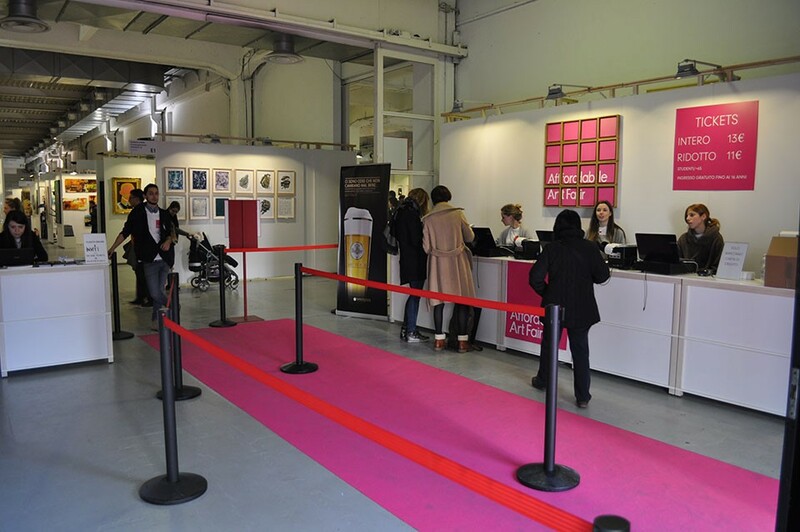 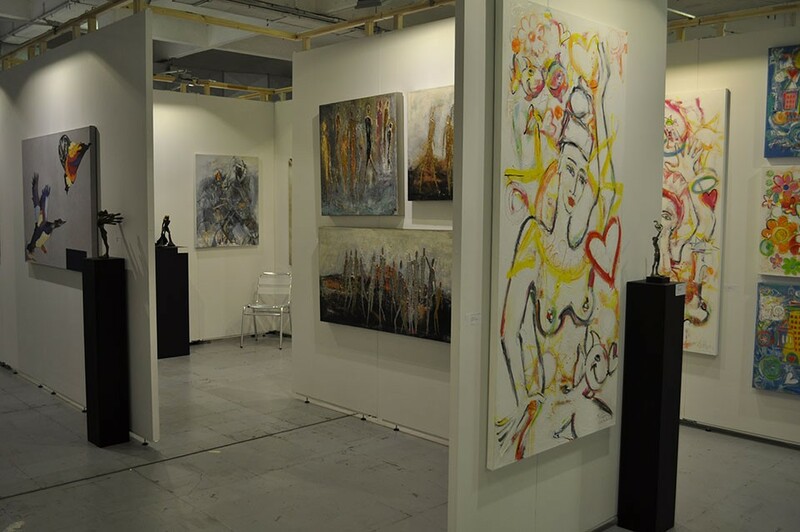 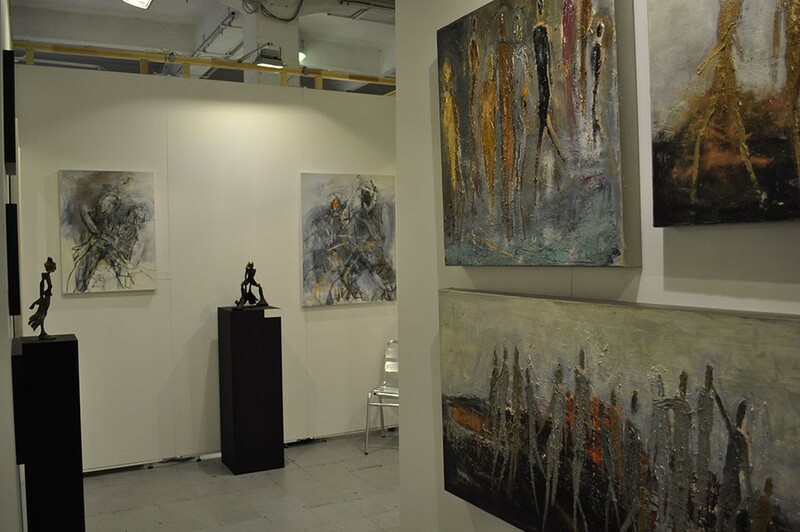 Today, Will’s Art Warehouse still stands and the AFFORDABLE ART FAIR has become something of a global phenomenon. 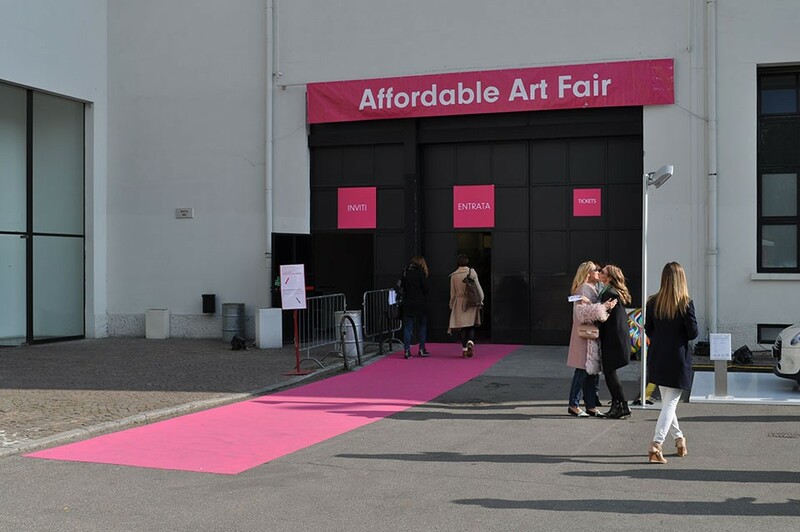 The success of the British and American fairs encouraged Will to explore other markets and the AFFORDABLE ART FAIR now takes place in cities including Amsterdam, Brussels, New York, Milan, Singapore, Hamburg, Seoul, Stockholm and Hong Kong. 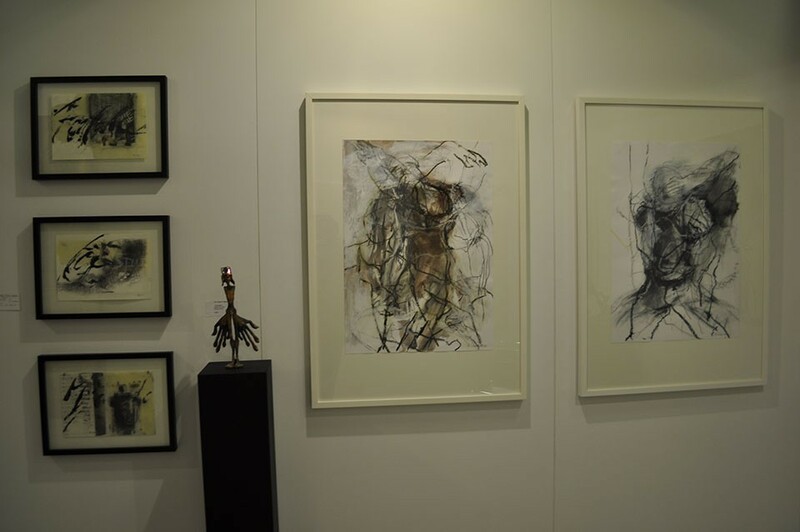 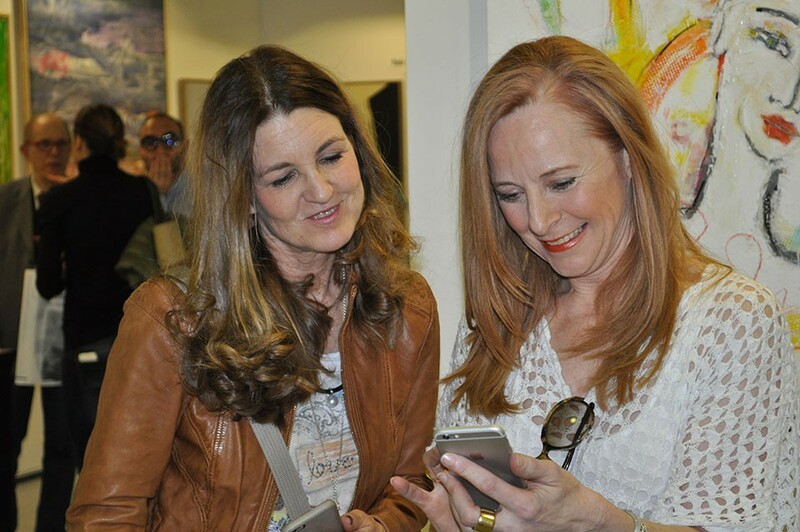 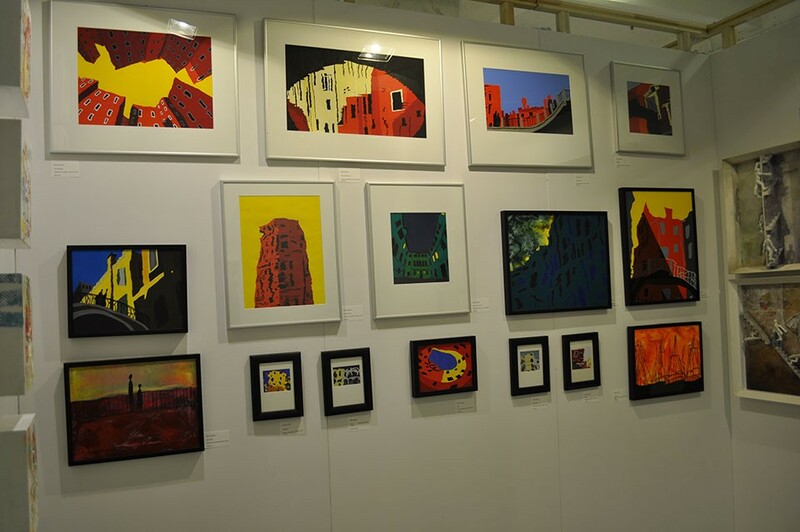 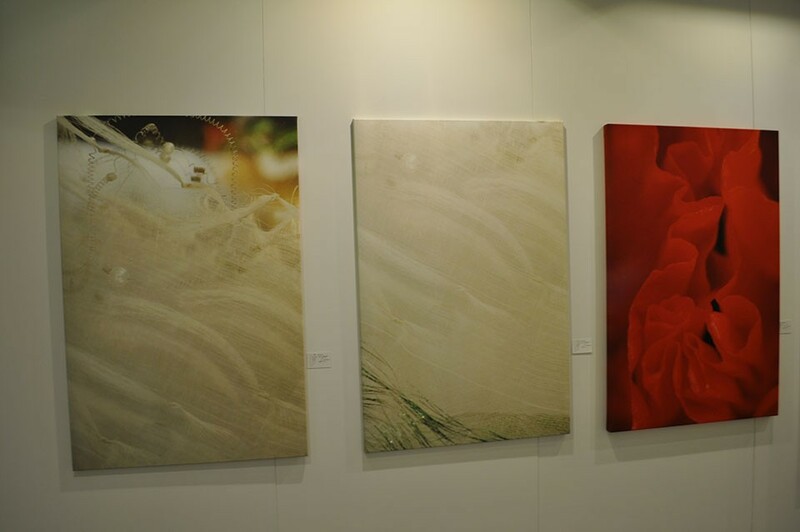 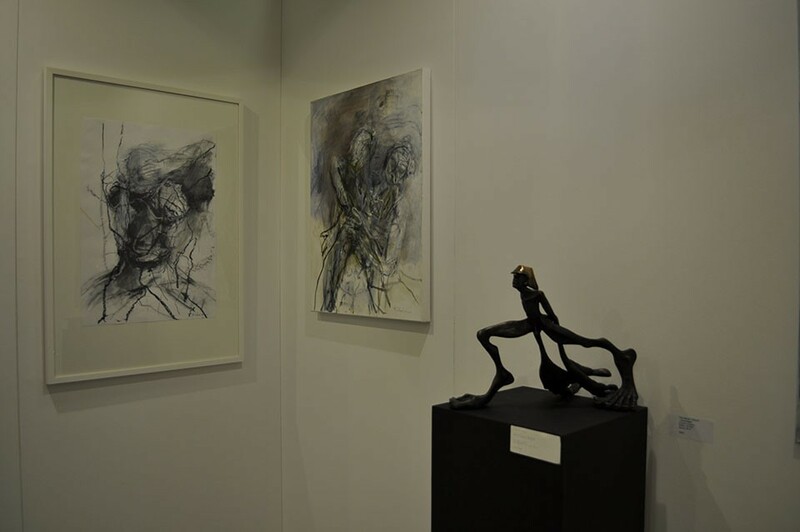 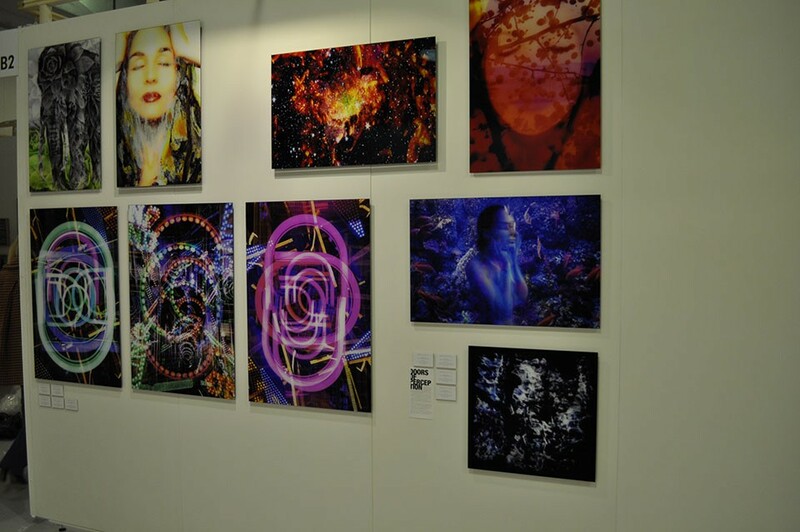 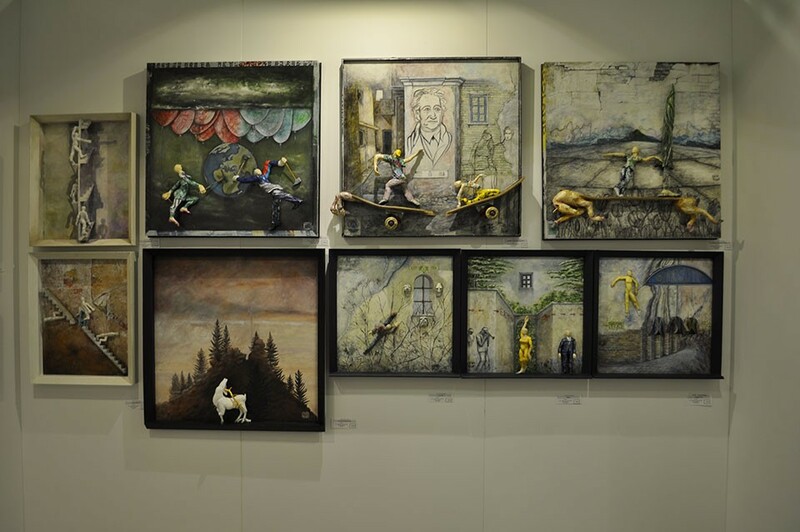 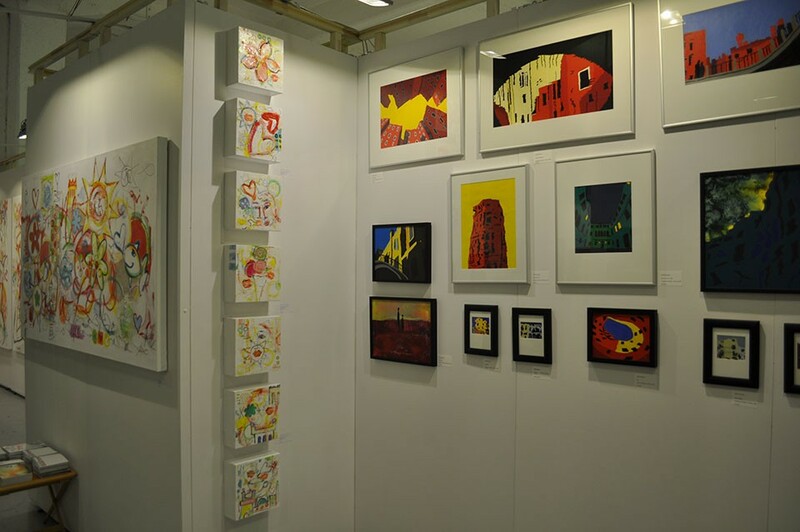 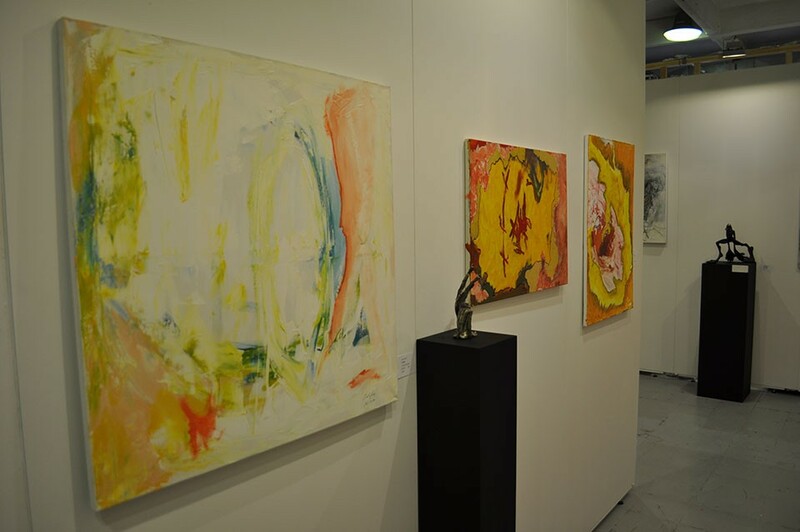 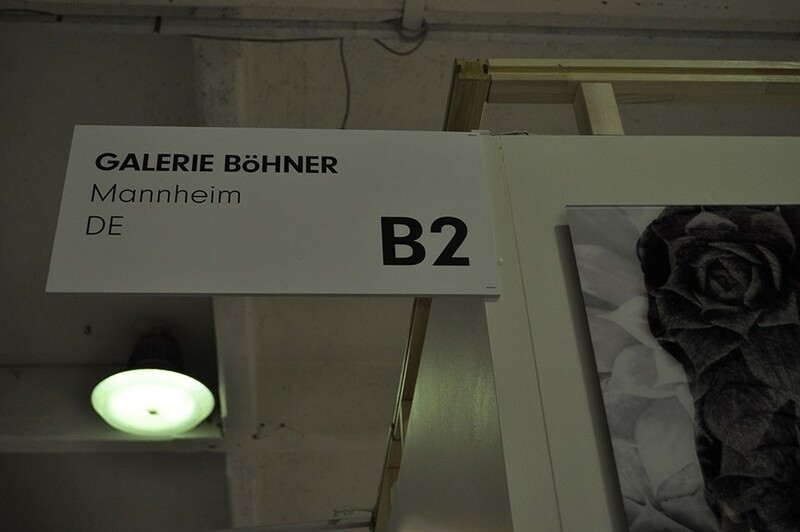 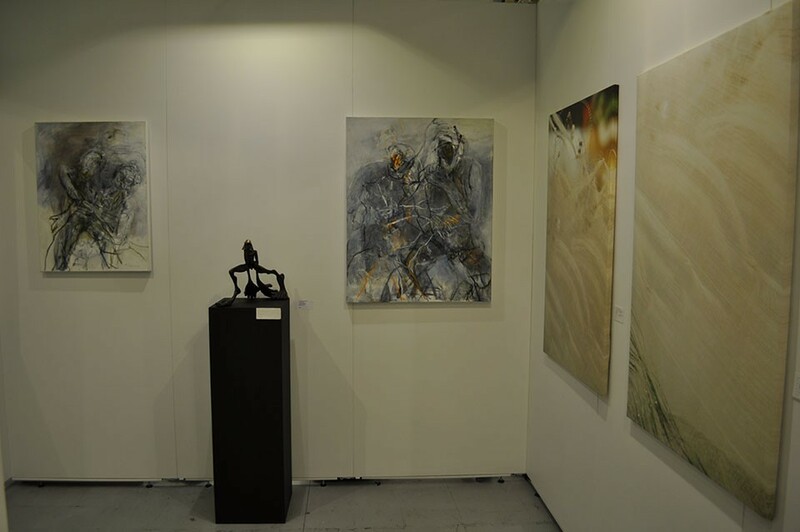 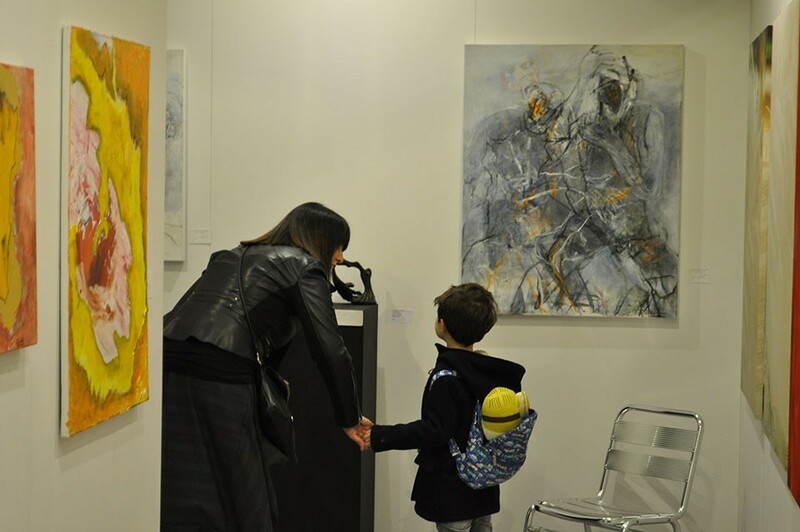 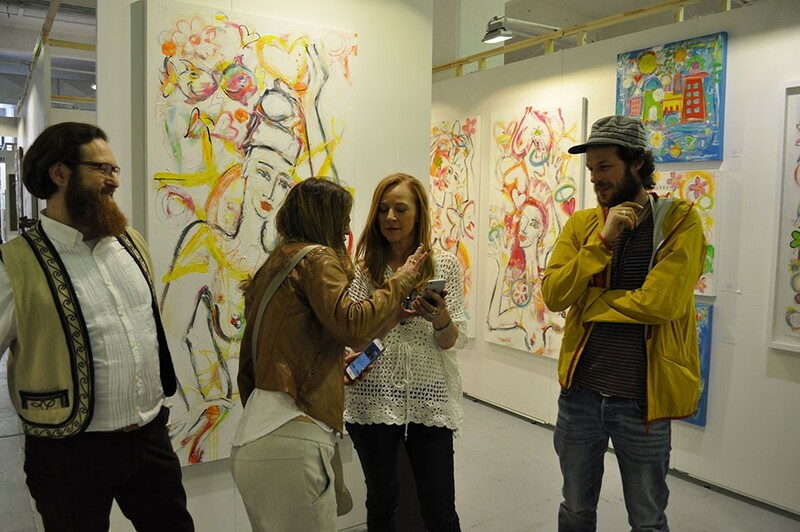 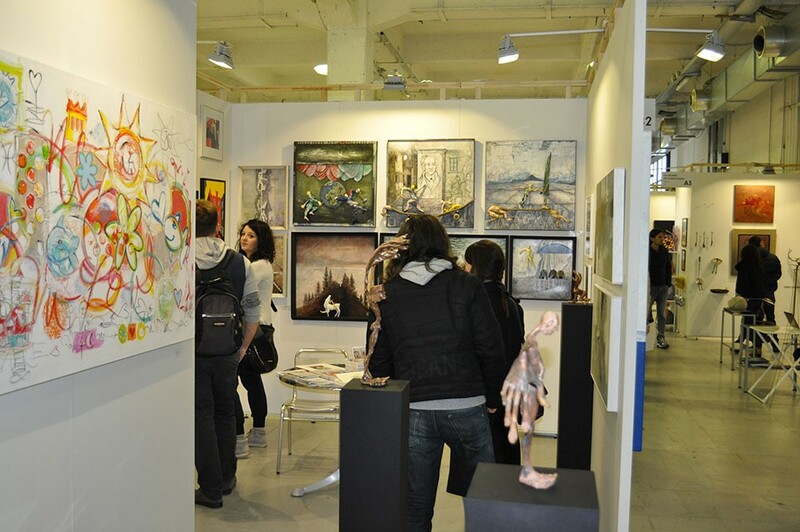 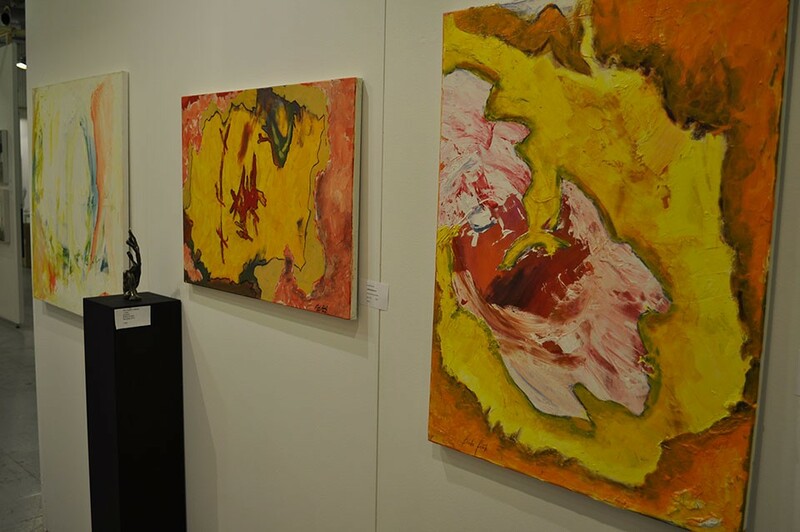 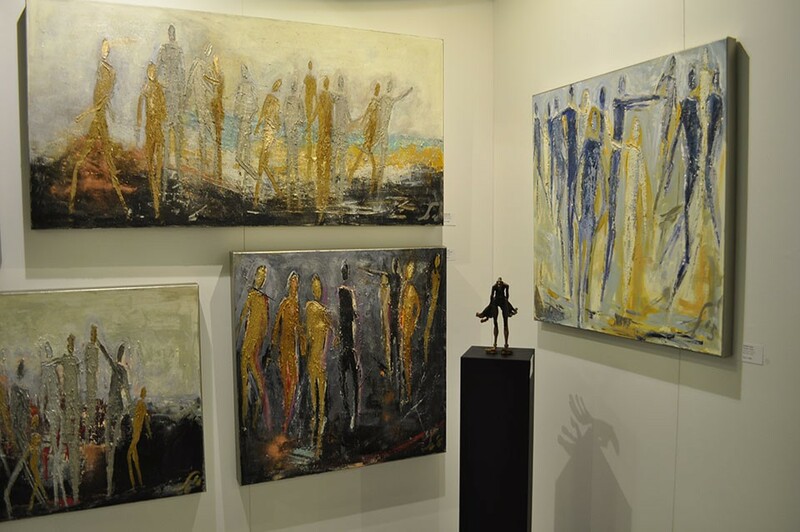 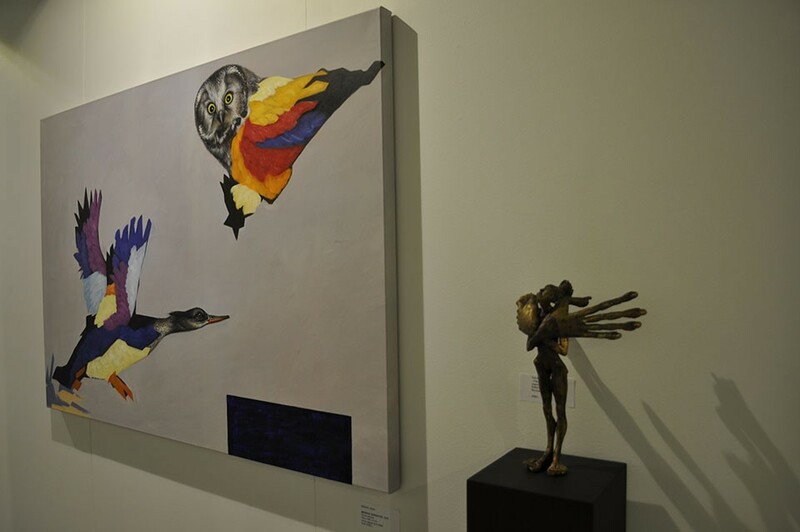 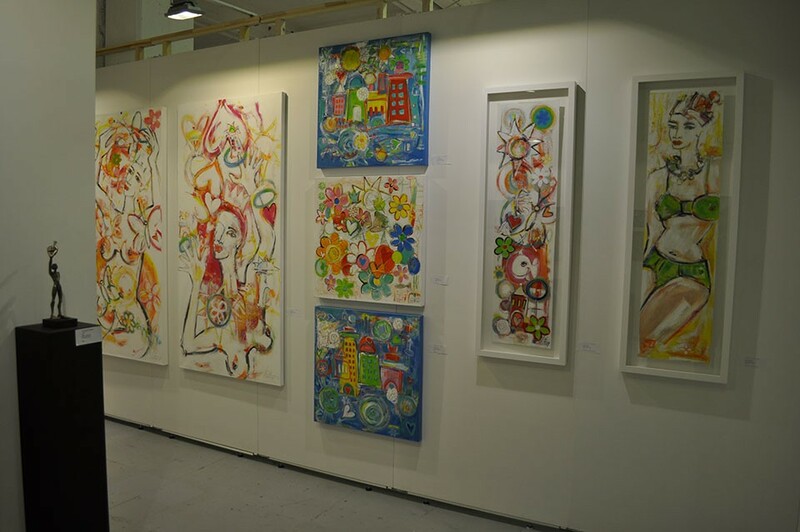 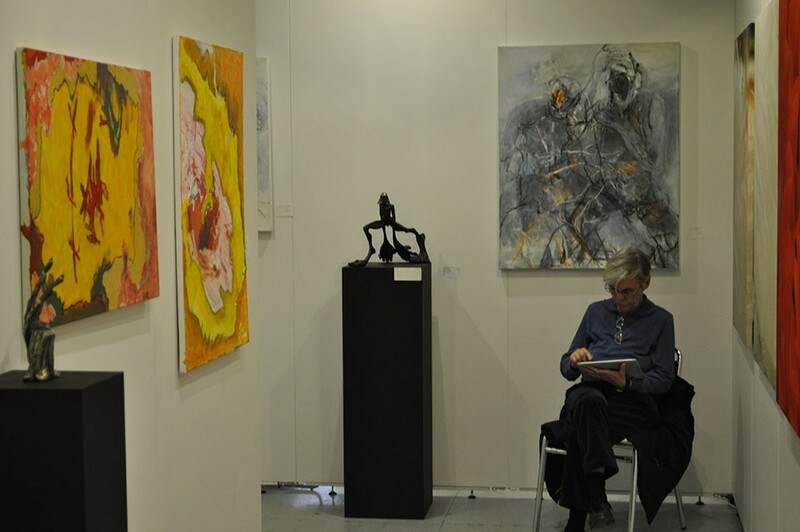 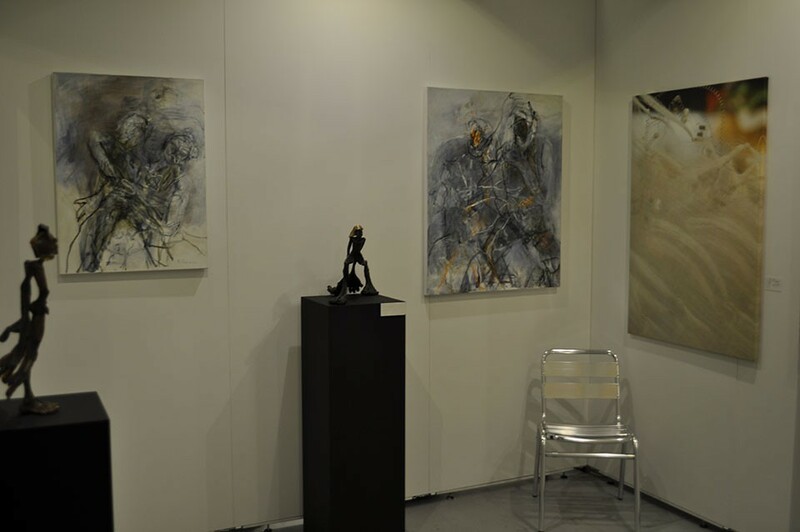 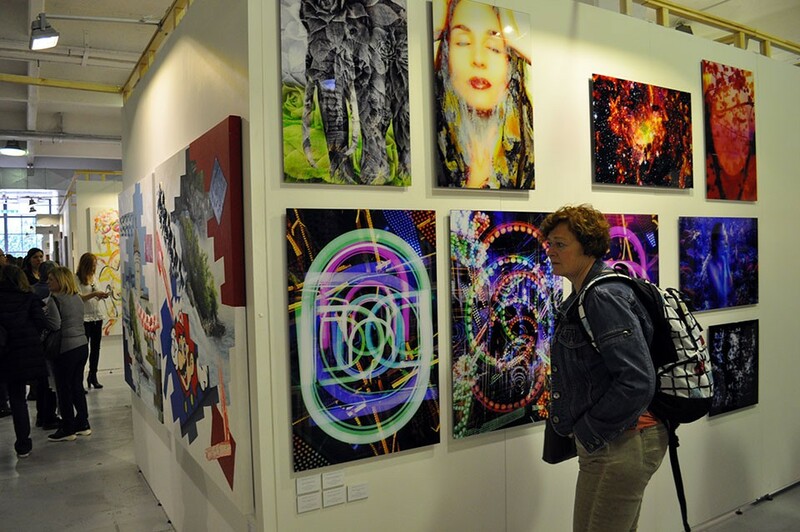 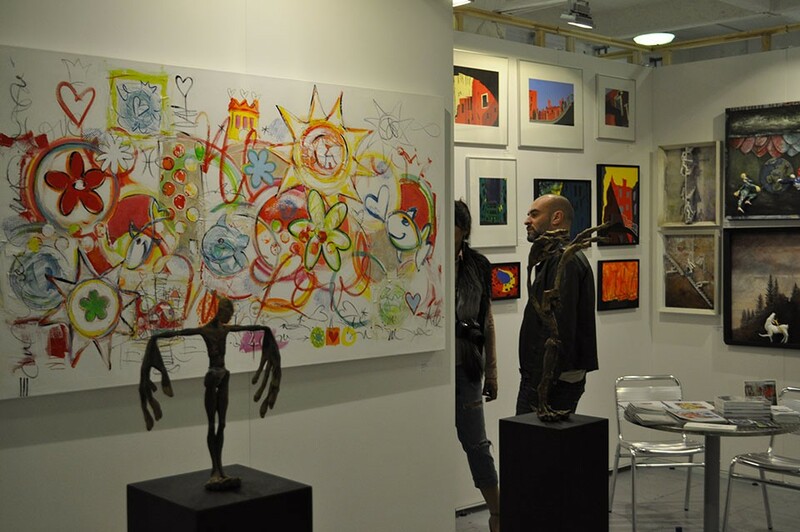 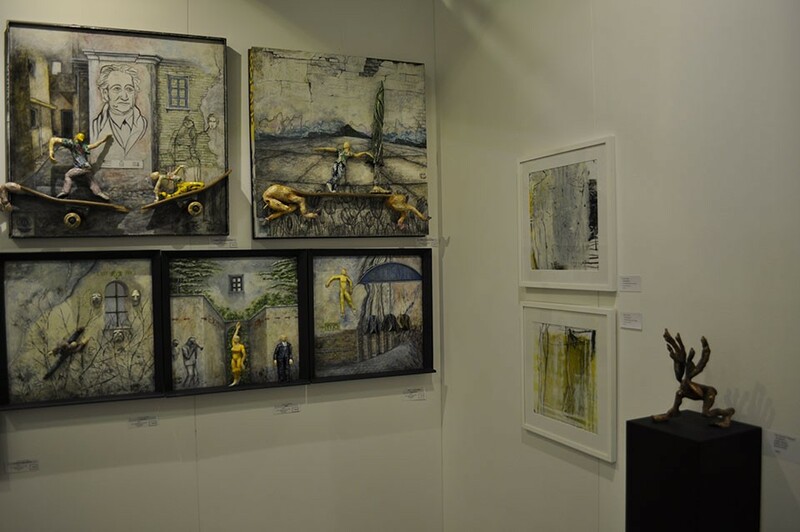 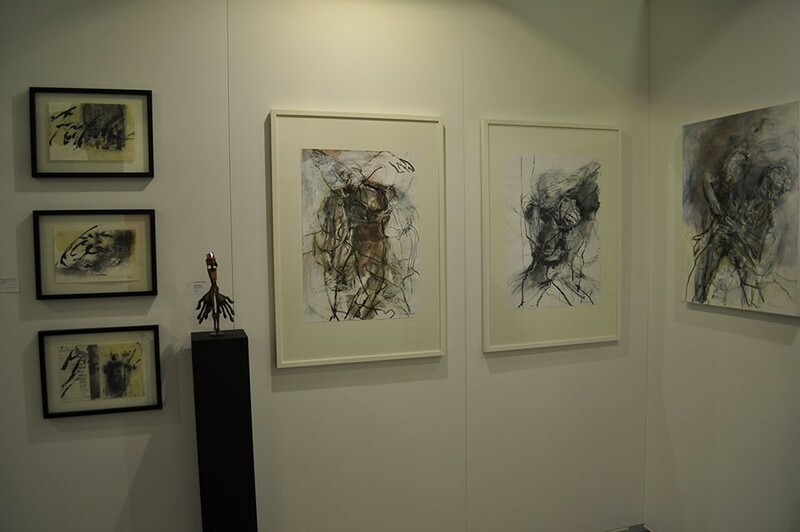 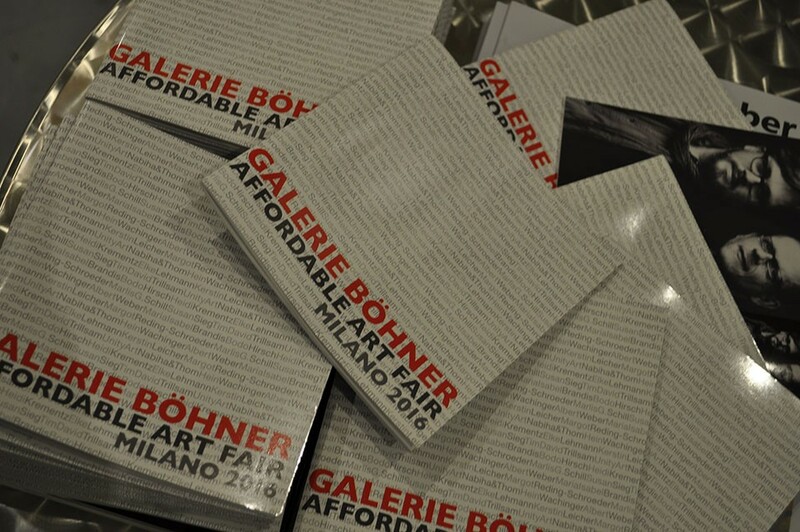 Globally, over 1.6 million people have visited an AFFORDABLE ART FAIR, buying over 295 million € of art. 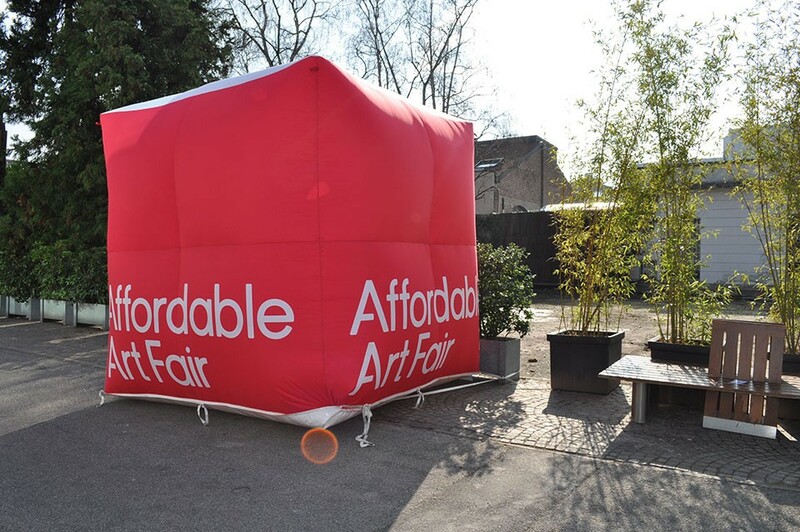 But Will didn’t just stop with the AFFORDABLE ART FAIR. 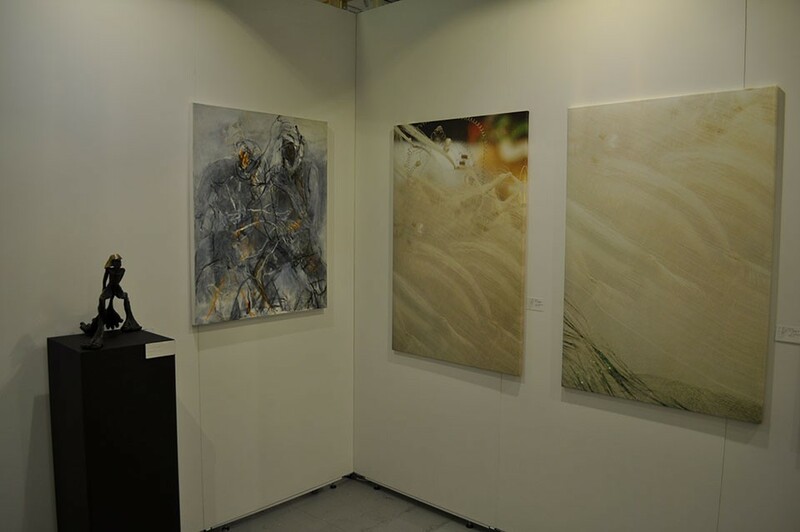 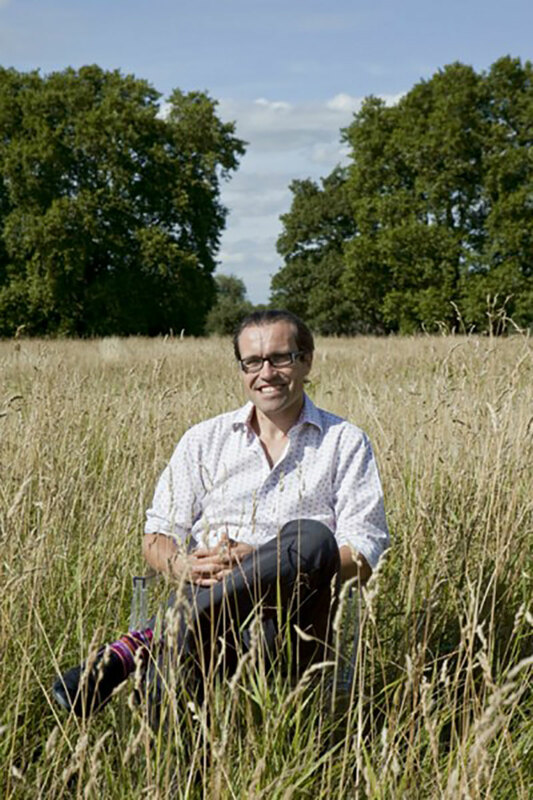 He also founded contemporary art-hub PULSE, held annually in New York and Miami; co-founded Asia’s leading art fair, the prestigious Art HK (which has since become Art Basel in Hong Kong); as well as being a shareholder in Art India, the sub-continent’s first international art fair, attracting over 190,000 visitors since its launch in 2008. 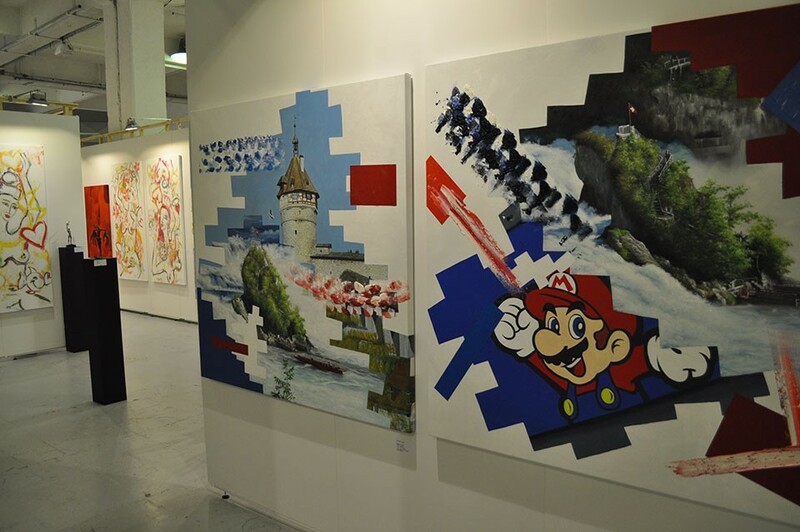 Wherever there’s art, there’s Will. 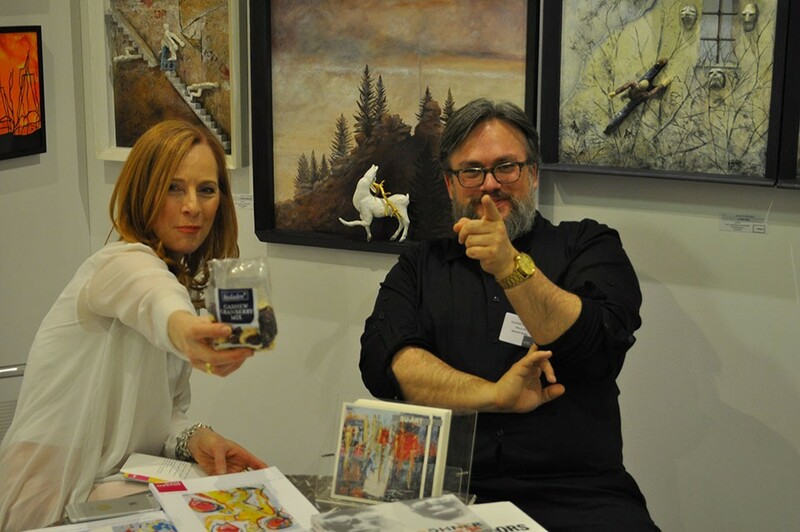 Thank you to everyone who came and made our latest edition such a fantastic event! 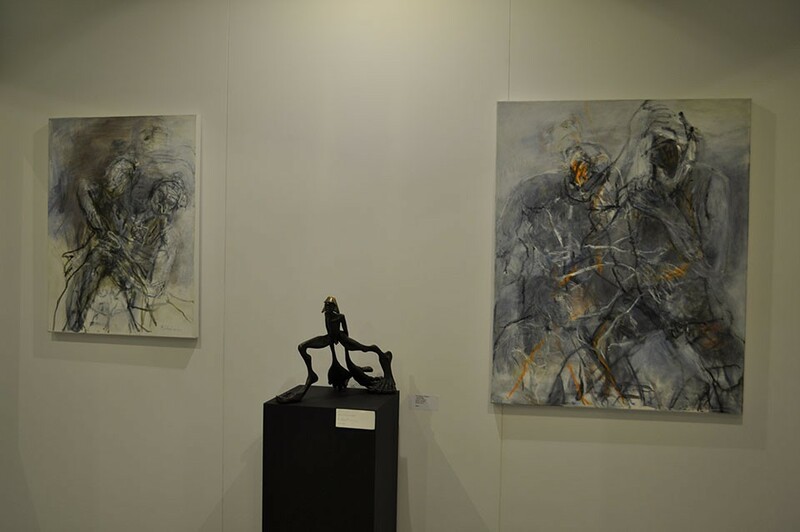 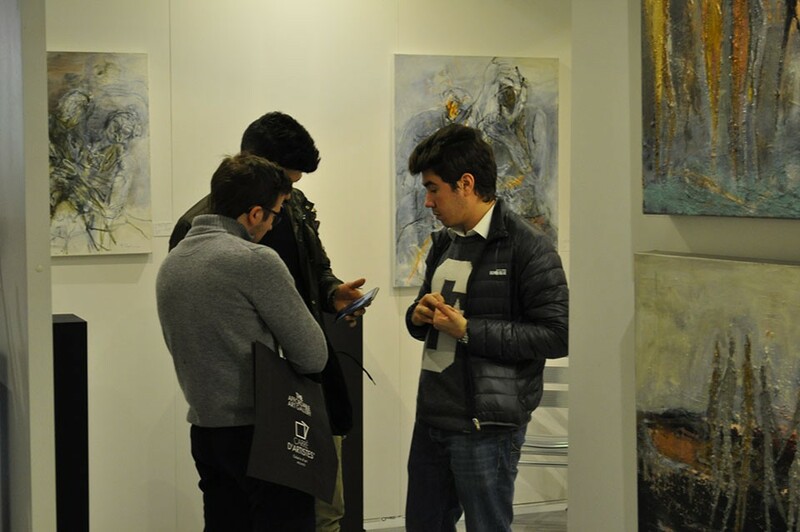 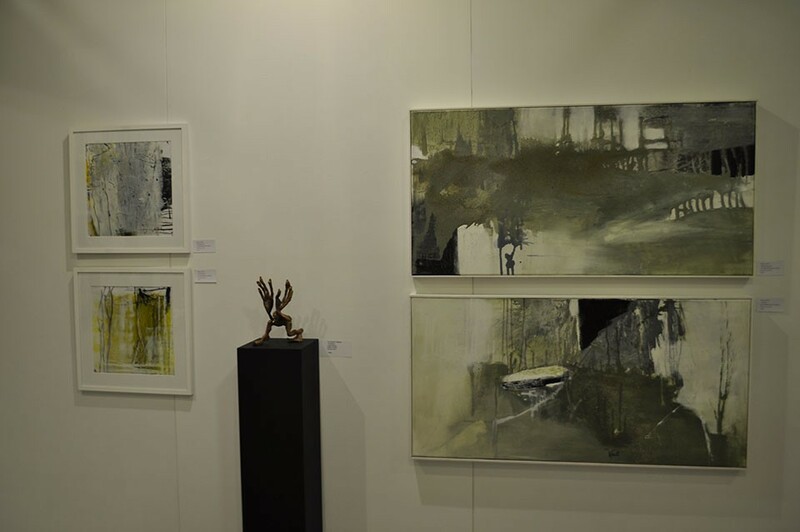 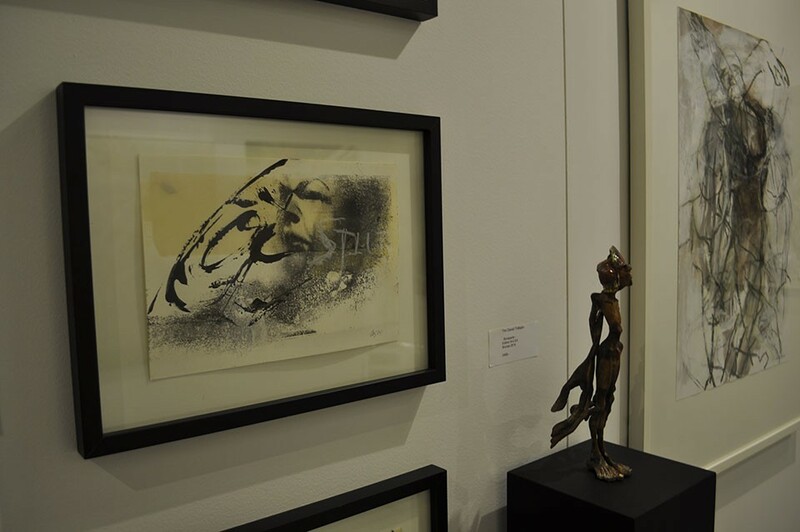 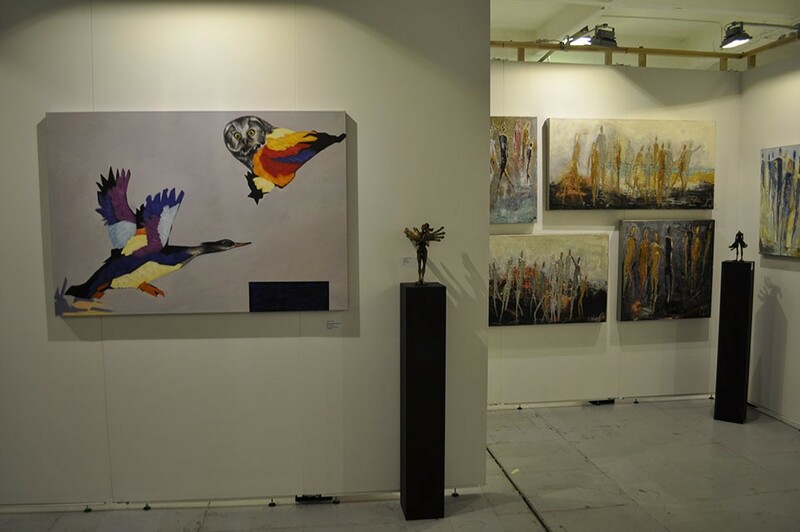 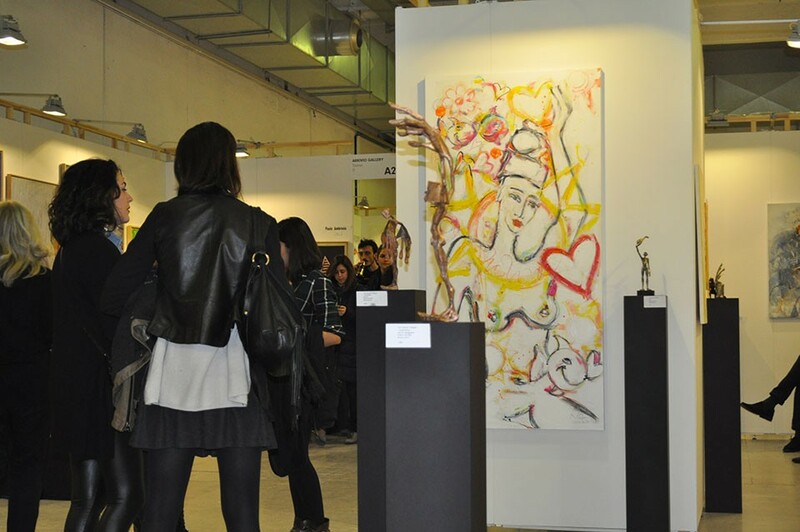 12,500 of you came and discovered new art to fall in love with from among the 80 international and local galleries who were showcasing the work of young, emerging artists and more established artists, all under the one roof! 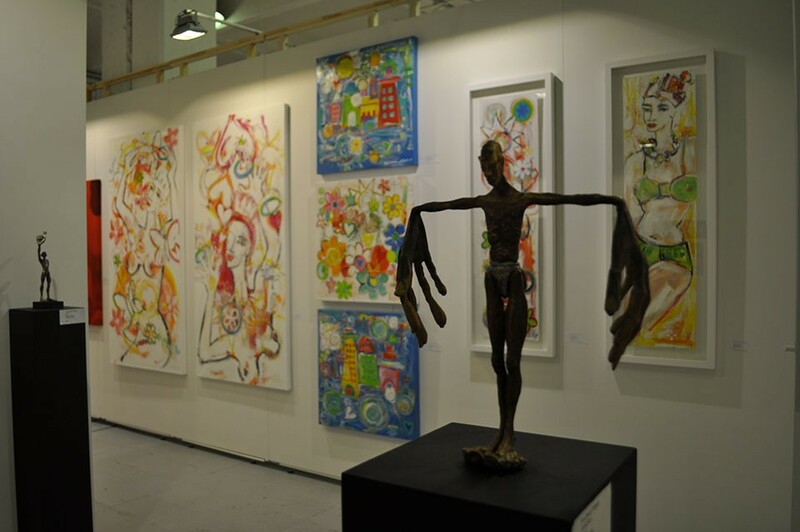 With everything for sale under 6,000 € and all manner of styles on display – from paintings and prints to sculpture and photography – there was plenty to choose from. 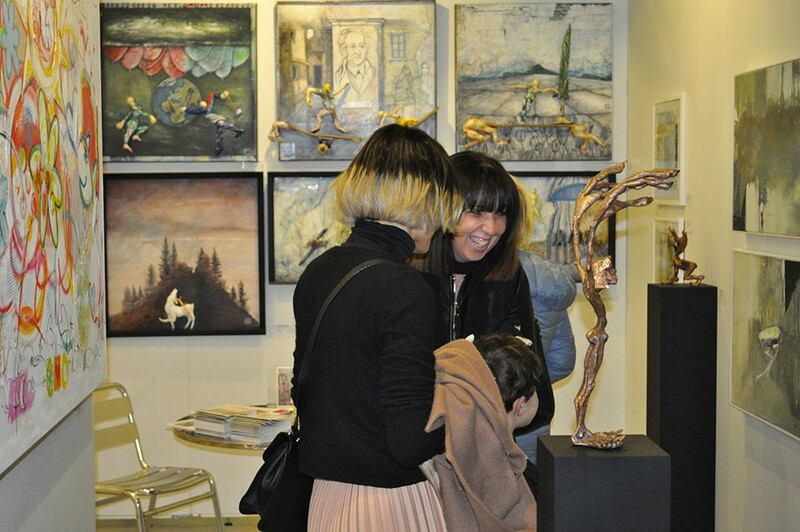 This year we had special new sections to guide you through the show and fun, free and educational workshops and talks, open to adults and children alike!